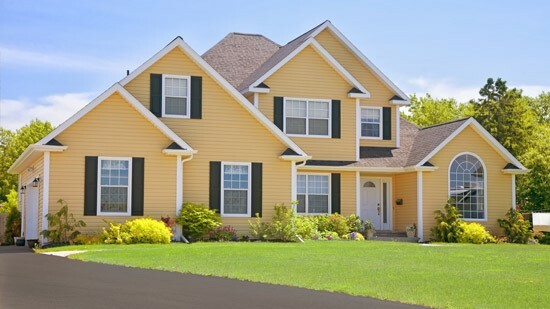 Looking to replace your roof or complete your home improvement project this summer? All new customers get 10% off! 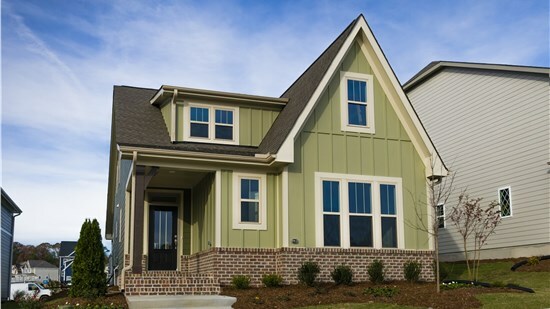 Get the affordable home renovation that you need with our price match guarantee and flexible financing offers! 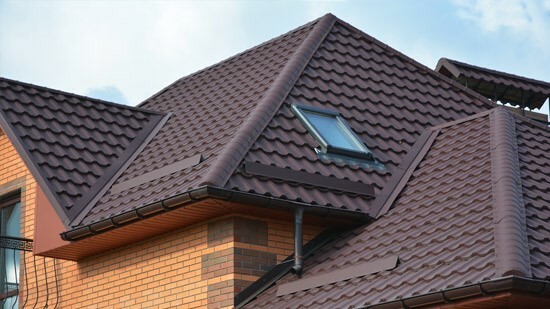 At our Seattle roofing company, we stand behind the quality of our products and service with exceptional warranties. 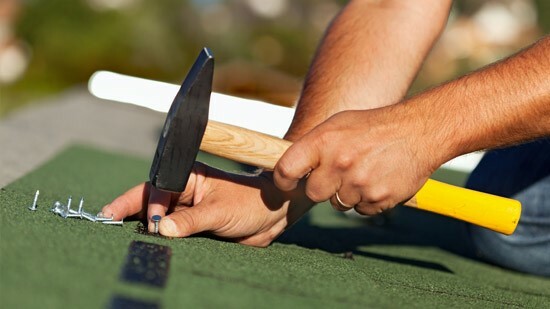 Our roofing and remodeling experts are highly skilled, trained, and certified to deliver superior service.